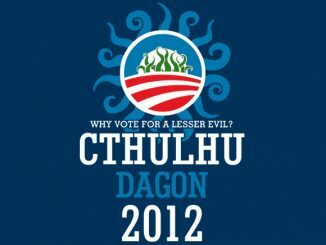 Forget hope. 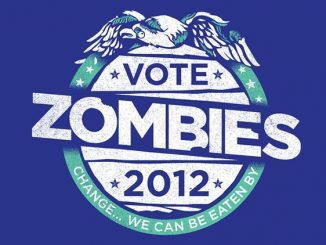 Forget change. 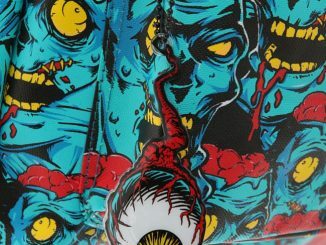 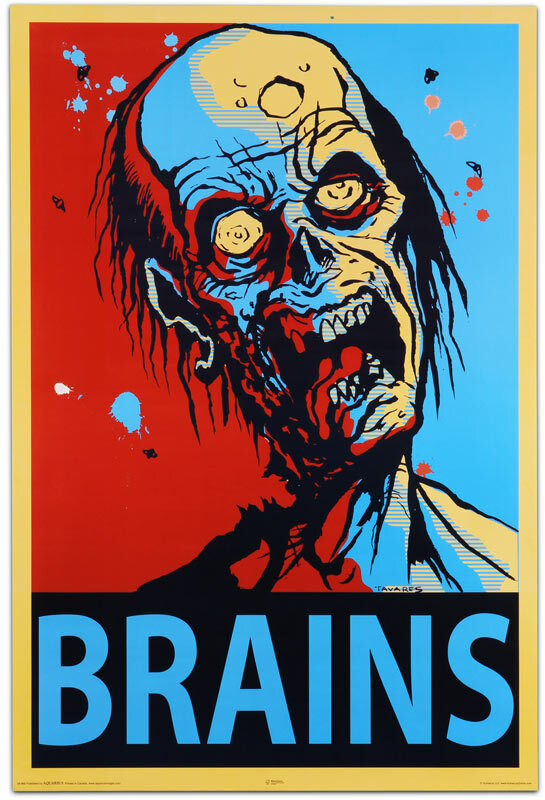 Show your support of BRAAAAINS with this Zombie “Brains” Wall Poster. 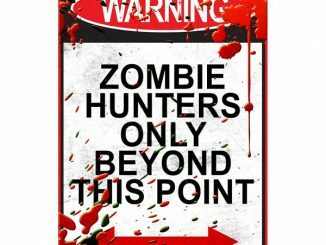 This iconic red/blue political-style poster will spruce up your room and show your love of Zombies. 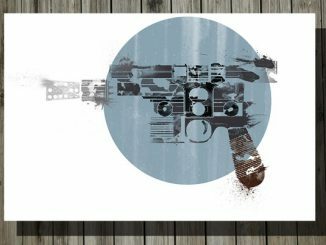 It measures 24″ x 36″ and will look great no matter where you hang it up. 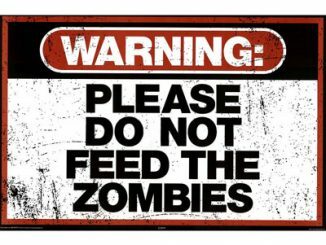 Craving brains and doing practically nothing else is about as intelligent as most politicians can get anyway. 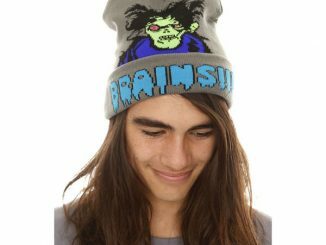 Vote Brains for 2012. 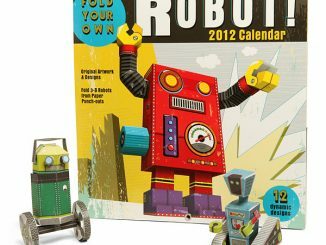 It’s just $7.99 from Thinkgeek. 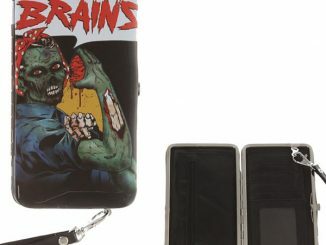 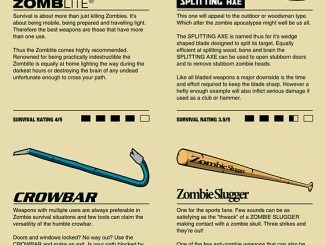 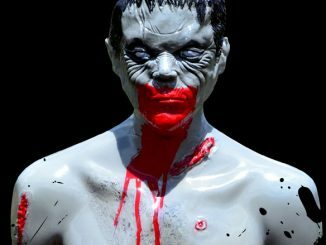 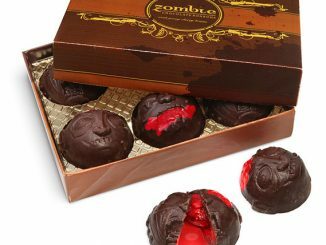 Makes a great gift for zombie lovers.